- Canada is one of the original members to sign the Charter. - Based on the idea of collective security. - The original goal of was to prevent another global conflict, abolish disease and famine & protect human rights. - Decisions need support from nine members while the Big Fives have the power of veto. - The aim is to discover the secrets of the atomic bomb. - Canada felt it was involved in the Cold War since then. - Due to fears created by the Cold War with Russia and its allies. Canada sends 27, 000 troops to the Korean War in a United Nations-supported military action. This was peacemaking. A ceasefire was reached in 1953. Increased tensions between the West and the Communist nations. Soviet Union and Eastern European nations to work as an alliance in case of an attack. Israel sees it as Egyptian aggression and invades. 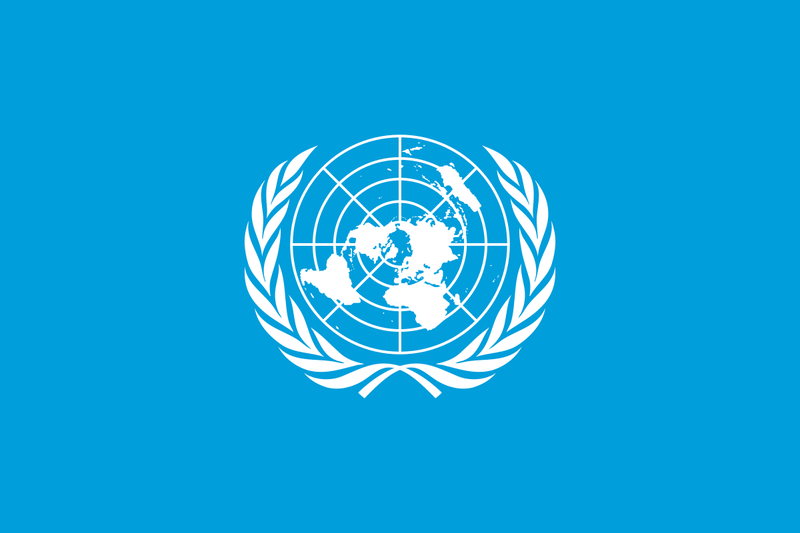 Supported by Britain, France and U.S.
First U.N. peacekeeping troops, negotiated by Lester Pearson, prevents war. - Succeeded in preventing open wars in the Korean Conflict and the Suez Crisis. Diefenbaker’s Conservatives cancel the Avro Arrow project. - a state-of-the-art supersonic jet aircraft. In 1961, East Germany (communist-controlled) built a wall around West Berlin to keep East Berliners out. Russia helped Cuba and built missiles in Cuba. Khrushchev sends ships instead of removing. U.S uses a naval blockade in response. Cuba agreed to dismantle them in the last minute. 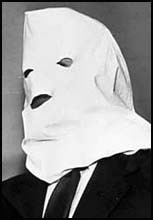 Canada's PM Diefenbaker didn't believe U.S and was unwilling to help. 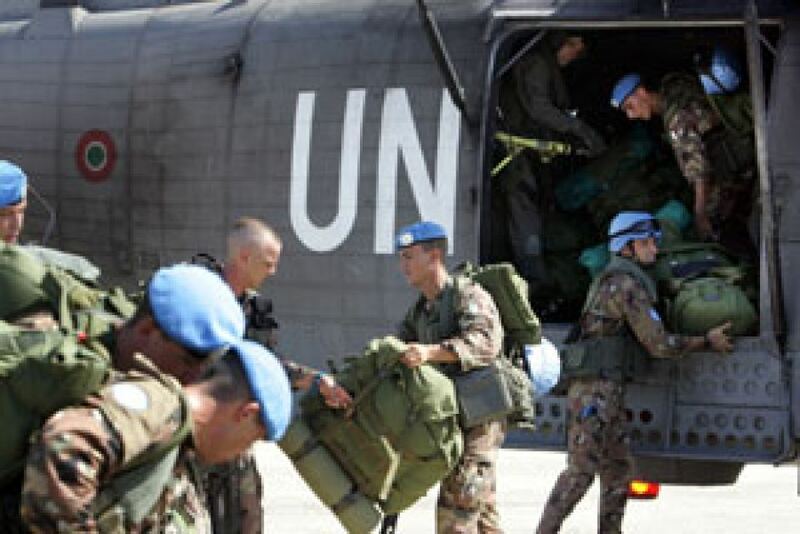 Canada participates in a U.N. peacekeeping mission to Cyprus. - An island in the Eastern Mediterranean. - South of Turkey, West of Syria and Lebanon, Northwest of Israel and Palestine, North of Egypt, and Southeast of Greece. Vietnam was divided into south and north. - Since 1965, U.S has started to send troops and weapons and authorized the bombing of North Vietnam. - U.S lost the war and the new president pulled U.S soldiers out of the war. - Canada sold boats, airplanes engines, and explosives to U.S.
- PM Pearson criticized Operation Rolling Thunder publicly in U.S.
- He thought it was not a wise move. Berlin Wall comes down, symbolizing the end of the Cold War. August 1990, Iraqi troops invades Kuwait. January 1991, U.S and coalition forces began bombarding targets from the sea and air. Canada sends troops to support the U.S. in the Gulf War against Iraq. Leader of the Federal Republic of Yugoslavia wanted to establish a greater Serbia by uniting all the population from surrounding states. By 1992, fighting had spread to the Republic of Bosnia-Herzegovina. In 1995, NATO forces launched a series of air strikes against the mainly Serbian forces of the Yugoslav army. In 1992, the U.N. launched "Operation Restore Hope" in Somalia. teenager found wandering in the Canadian base camp (beaten to death due to racism). Torn apart by ethnic rivalries. France, Belgium and a small detachment of U.N. peacekeepers sent troops to try to control the slaughter.